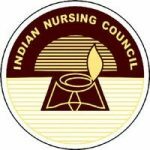 The Indian Nursing Council is a national regulatory body for nurses and nurse education in India. It is an autonomous body under the Government of India, Ministry of Health & Family Welfare, constituted by the Central Government under section 3(1) of the Indian Nursing Council Act, 1947 of Indian parliament. KNN College is recognised and approved by the Indian Nursing Council. 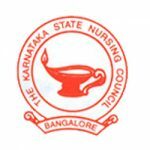 The Karnataka Nursing Council is the state regulatory body for nurses and nurse education in Karnataka. KNN College is recognised and approved by the Karnataka Nursing Council. Rajiv Gandhi University of Health Sciences (RGUHS), centred in Bangalore, India, is a public, unitary university set up in 1996 by the government of Karnataka, India, for the regulation and promotion of higher education in health sciences throughout the state of Karnataka. KNN College is recognised and approved by the RGUHS and is affiliated to the RGUHS. The Medical Education Ministry and Department, Government of Karnataka are responsible for the recognition of nursing courses in Karnataka. 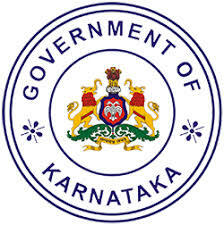 KNN College is recognised and approved by the Government of Karnataka. 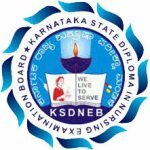 The Karnataka State Diploma in Nursing Examination Board (KSDNEB) is responsible for the recognition of nursing courses that provide GNM/Diploma in Karnataka. KNN College is recognised and approved by the KSDNEB.